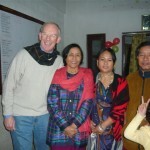 Dr Graeme and his Nepali wife Meena came to Lalgadh in 2007 to help consolidate the medical services, and develop future services. Graeme was born in Australia but has worked in Nepal and Switzerland, and has homes in England and Switzerland. 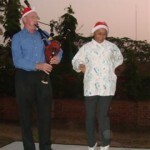 Graeme worked in the WHO for many years, based in Switzerland, and so brings a new perspective to Lalgadh, as well as mostly irrepressible good humour, coffee, and an unusual taste in woodwind instruments. Graeme has worked hard to improve medical standards at Lalgadh and has assisted in hands-on diagnosis and surgery on many occasions. Meena is a trained nurse and has assisted the development of the nursing team. 2011 finds Graeme and Meena still working at Lalgadh as they help establish expanded medical facilities that should enable a slightly wider range of better quality medical services to be available. They have some wonderful friends in Switzerland and have been instrumental in raising significant funds towards the expansion at Lalgadh. 2016 and Graeme and Meena are well and still supporting the work at Lalgadh. Graeme has been spearheading the expansion of the in-patient services with a new general patient ward, a maternity and diagnostic unit, and a new children’s ward. 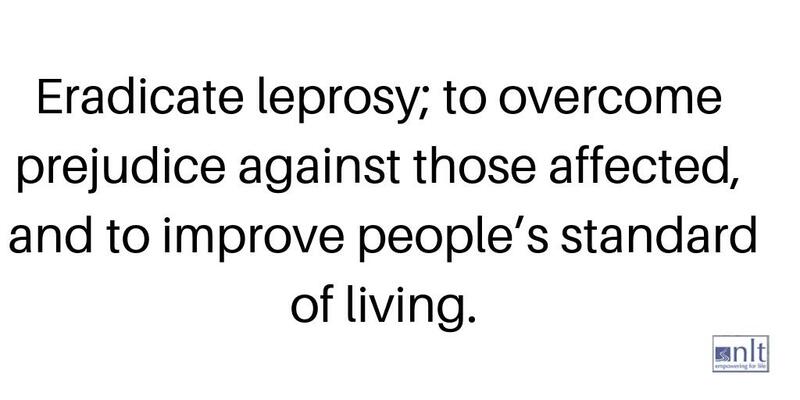 It is hoped that Lalgadh will be able to develop new services to utilize this capacity, and thereby generate more revenue to support the leprosy work. 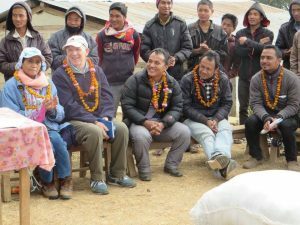 Graeme and Meena have also been heavily involved with the earthquake relief work in 2015 and 2016, as we have taken relief supplies to remote villages that have suffered acutely due to the damage caused to property by the earthquake in April 2015. 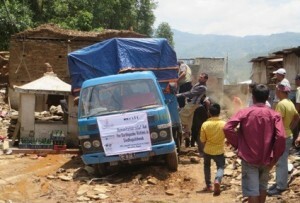 NLT distributed about 300 tonnes of relief supplies to needy families and communities. Do please pray for Graeme and Meena.